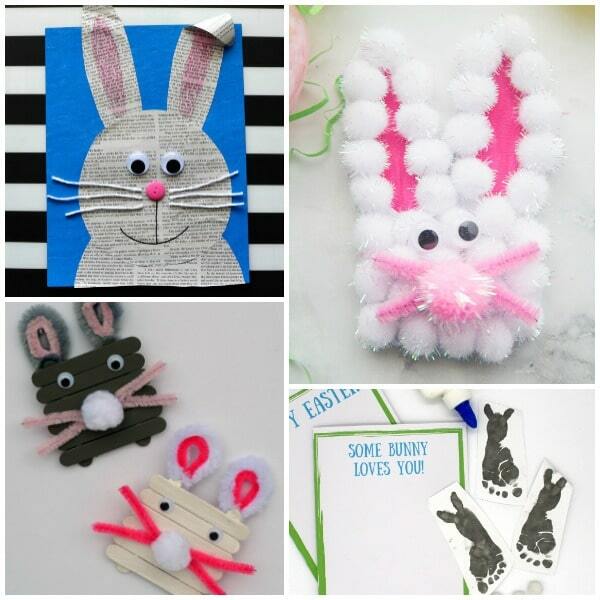 Easter will be here before you know it. While we tend to do a lot of process art activities throughout the year, we like to do some seasonal and holiday crafts, too. 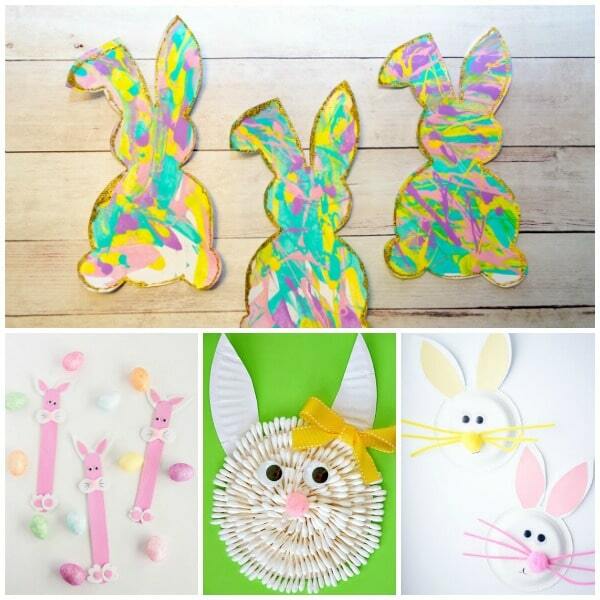 Bunnies are a staple of the Easter season. 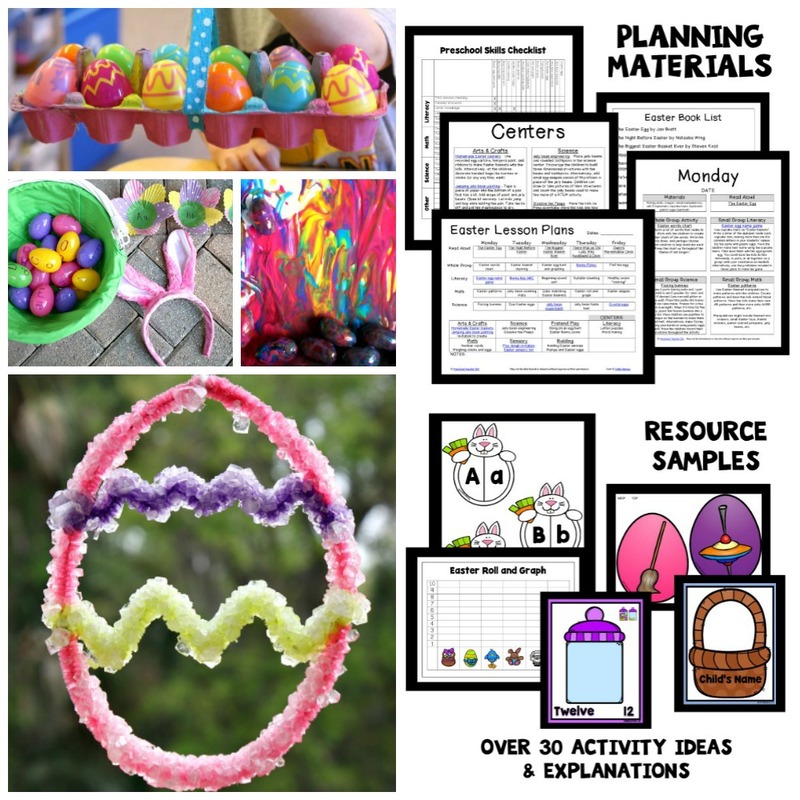 Whether you are teaching your kids about the Easter bunny or looking for a fun way to celebrate Easter, these crafts will deliver! 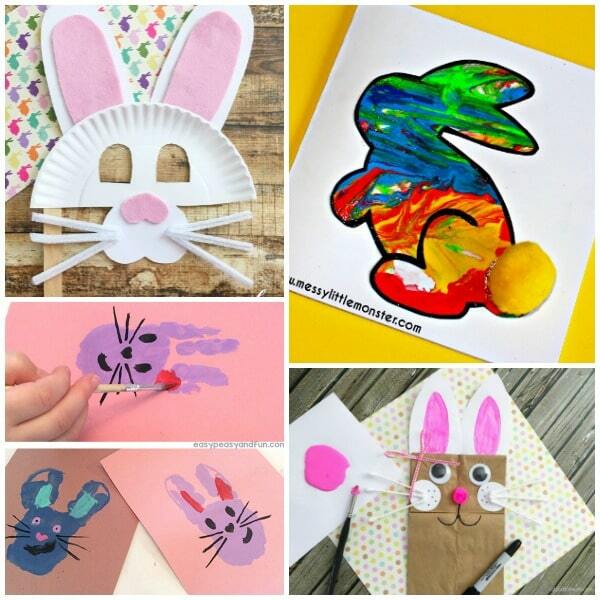 There is a wide variety of different types of crafts here. 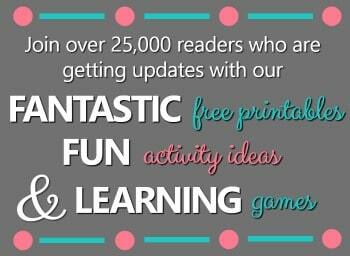 You’re sure to find one that is perfect for your preschooler! 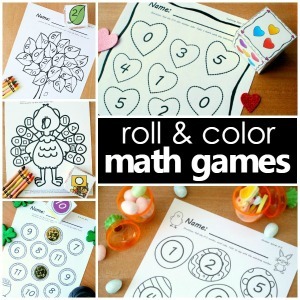 Some of them might need a little more hands-on help from parents and teachers, but there are many to choose from so there is surely one that is just right for your kids to try. 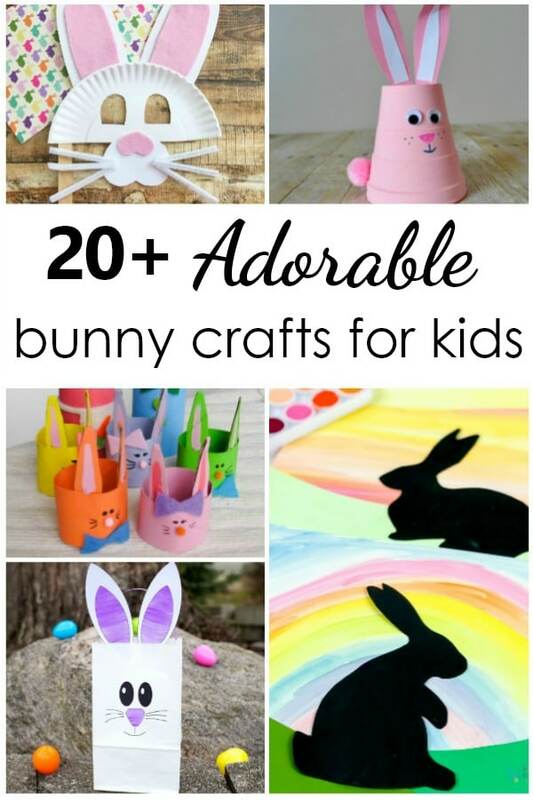 Here are 20 bunny crafts for kids. 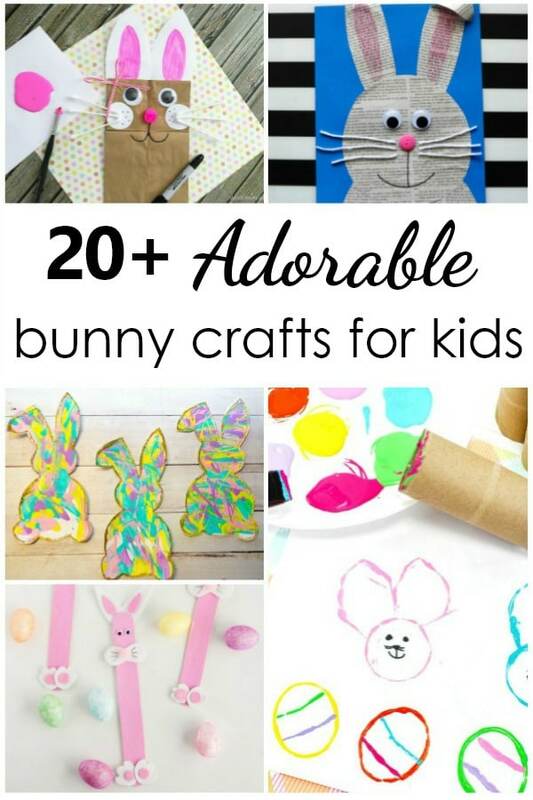 In my opinion crafting does have a place in early childhood. 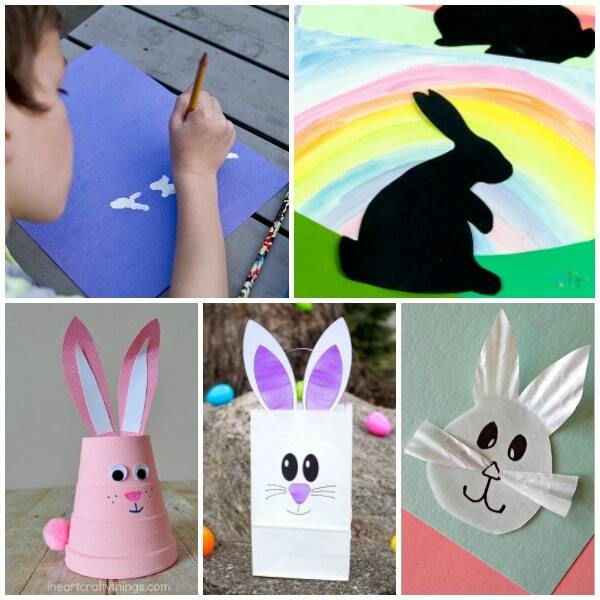 However, it’s important to remember that many of the craft examples we see are made by adults. When you try them with kids, be sure to follow the child’s lead. 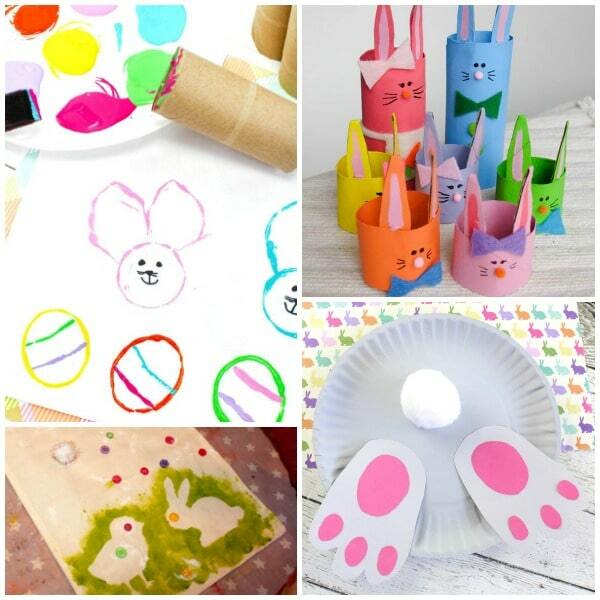 This is where crafting and creativity merge. Some kids will want to make something that looks very much like the example. Great! Others won’t. And that’s great too! Give them the freedom to add different details and change the project up to meet their own vision. They’ll be more proud of their work if it’s their own, and you’ll avoid unnecessary power struggles that can often come about when adults try to “help” kids make their craft just so.